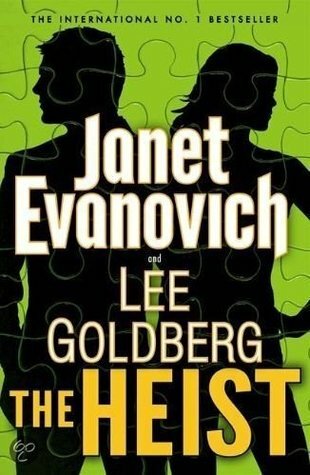 As a Janet Evanovich fan I knew I would like this story. While the authors stretch reality with a female who is a former Navy SEAL, this character was quite interesting but she is no Stephanie Plum. Kate O’Hare is a great protagonist and a woman on a mission and then that mission suddenly gets turned upside down. Likewise Nicolas Fox is an awesome con man but he is no Ranger, but he is a thorn in Kate side, that does make her heart rate increase. Putting aside Evanovich’s Plum Series and letting this series stand on its own is hard but readers have to do that. This story does have some humor but it is more complex and plotted out just a bit differently which is what I believe Goldberg brings to the story. Together they bring us a story that is entertaining. It was an amazing fast read. There were a few tense moments of suspense but this is a very light mystery. A fun beach read or a fun break if you read a lot of thriller books. 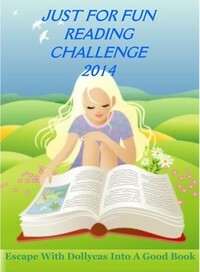 I have the second book, The Chase , waiting on my kindle and I plan to read it soon. For me the jury is still out on this series. I’m not a Plum fan. In fact, I picked the series up for the co-author – I’ve been a fan of Lee Goldberg for years. I certainly agree with your hesitations on the series, but I do find the fun adventure outweighs the drawbacks. I no longer pick up “with/anc” books unless I like the “co” author. These books are usually not written by the headline author and they simply give the book a cursory glance and add their name as a marketing ploy. I was especially disappointed in all the Clive Cussler books that are no longer written by him. I’ve read both books and would give them 3 stars or an “ok” too. They are very light reading and preposterous (which is fine, but not in an over the top fun or irritating way). The humor misses for me and I don’t think, even after book 2, that the characters are well developed and there’s not enough communication between them to build any chemistry, sexual or otherwise. I recommend getting from the library.